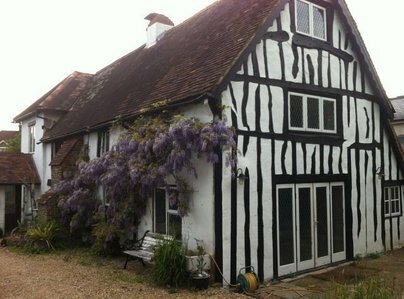 Futureways is a small, family owned general building company based in West Sussex. We were founded in 1978 and have been working rain or shine ever since. 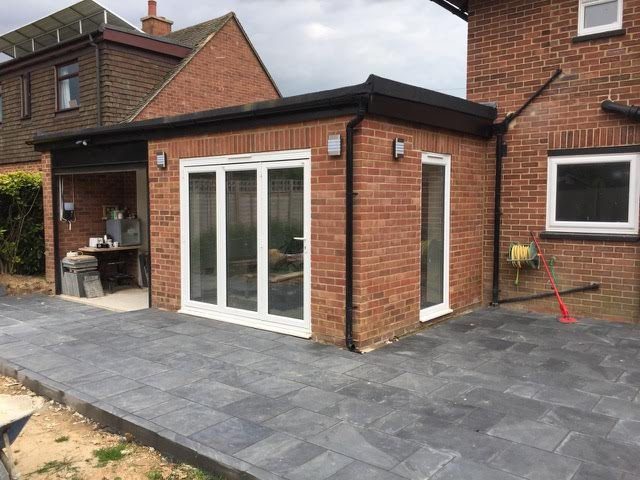 Our undertakings contain the entire spectrum of building work, meaning that we can see your project through from start to finish - from planning, to the digging of foundations, and putting the last tile on the roof, we will be there. Our carefully curated list of trusted tradesmen mean that you don't have to search high and low for a qualified and reliable electrician, plumber or plasterer. Of late, we have been doing repairs and maintenance for a well respected letting agency which increases the range of work we do all the time. We can provide you with all the customer recommendations you could want, in order to make an informed decision, and with almost 40 years experience, you will be making the right choice. Building for the future, but still in touch with the past, we are Futureways. Attention to detail excellent. Prompt start every day and continual daily updates on progress, much appreciated. A well organised family run business. We wouldn't hesitate to use again or highly recommend. I had a terrace built in the garden. It is on a hill so this involved building a substantial retaining wall which has been dressed with flint and looks great. The edge of the terrace is curved and they also did a good job cutting the paving slabs and grinding down the edges for a lovely finish. The same paving slabs and flint work were used on the existing steps which has much improved them. Great Job, great guys. futureways under took a roofing job for me at my house. They discovered further structural problems with the property and were extremely professional in their response to dealing with the problems. They contacted me immediately and asked me to visit to see the problem at hand. They resolved the unknown structural problems and organised other contractors like scaffolders for me with haste. They kept me up to speed with progress and repairs. I find Futureways to be honest and trustworthy and I would use them time and time again for any other issues with roofing etc. Their communications and general attitude is good. I highly recommend. New tap installation- fully explained job- communicated well. I am happy with how professional they were. Repaired radiator valve. Excellent, professional throughout. Would well recommend. an extension built on the rear of the house, footings, drainage, timber frame, composite panels,installed glazing & slate roof. good workmanship from all the crew The building is still looking good & working well.